This rudraksha is form of Mata Katyani. Katyani Devi is sixth form of Goddess Durga. 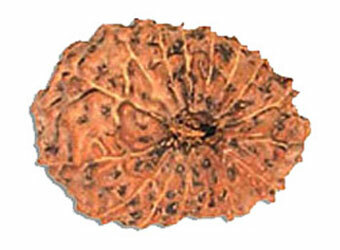 This Rudraksha is form Mata Katyani Devi is sixth form of Goddess Durga. It removes obstacles in path and gives immense properity. The wearer gets fruits of Dharma, Artha, Kama and Moksha. Wearer lives with immense power and divine magnetism. Gets freedom from diseases, losses, sadness and fears. 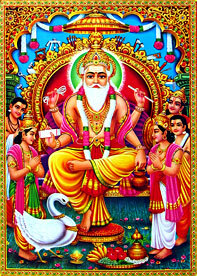 It gives fulfillment of all desires related to getting a life partner, progeny, good luck and prosperity.